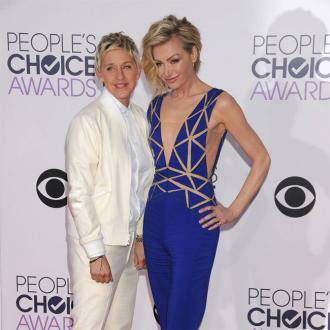 Ellen Degeneres has praised her wife Portia De Rossi for ''understanding [her] completely''. 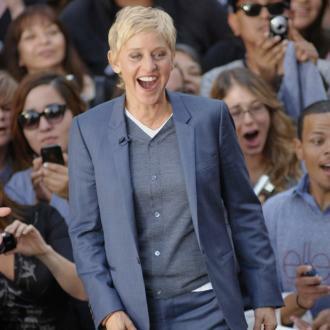 Ellen Degeneres has praised her wife for ''understanding [her] completely''. 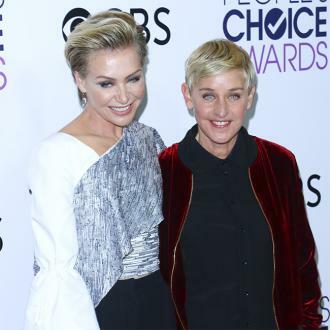 The 59-year-old television host tied the knot with her spouse Portia De Rossi in 2008, and has now taken the time to praise the 44-year-old actress for her continued support in their almost decade-long marriage. 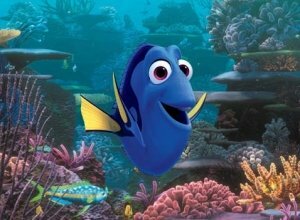 The news comes after the television presenter - who has her own eponymously titled talk show - previously claimed finding Portia was her ''best discovery''. 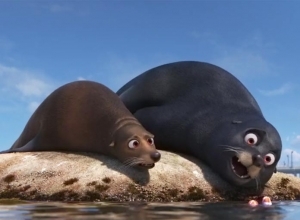 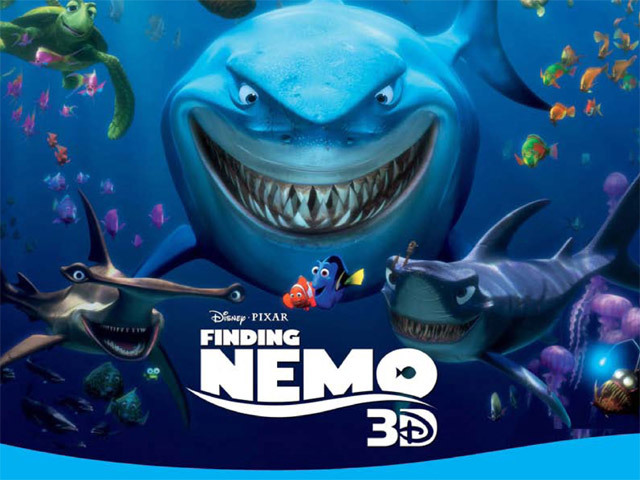 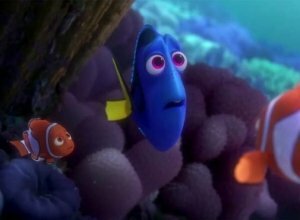 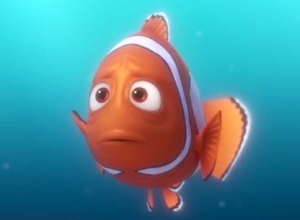 However, the pair aren't looking to start a family together as the 'Finding Dory' star previously revealed she and Portia had discussed having children but decided against it. 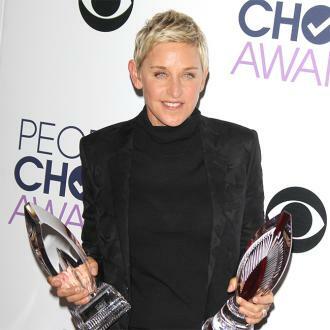 Part of the reason Ellen and Portia don't want children is because Ellen doesn't think it is always fair to raise children in the spotlight, as they are sometimes forced to ''share their parents'' with the outside world.